If you want to shoot macro photography, sure, you can buy dedicated macro lenses. But, there are two simpler and cheaper ways to go macro and use the lenses you already own. 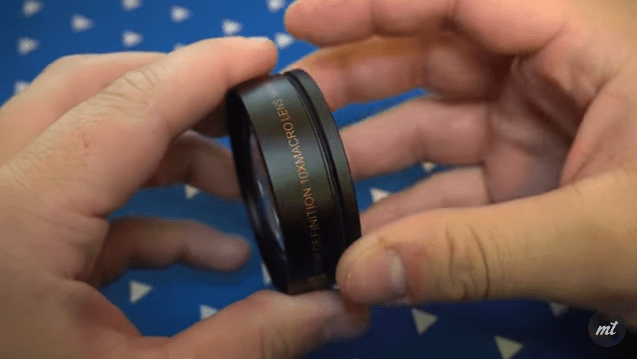 In this video, photographer Andres Moline will show you how to turn any lens into a macro lens on the budget. Back in June, I was given the opportunity to test the new crazy lens by Laowa – the Laowa 24mm f/14 2:1 Relay Lens. It measures about 40cm in length and looks more like an endoscope rather than a traditional lens. While such relay lens designs are not entirely new with a few other examples in underwater macro photography, there are rarely any readily available options for terrestrial macro photography. If you are into macro photography, you probably already have a macro lens. Or three. And in this case you know how much they cost. If you are just getting interested in macro, there my be a better option than macro lens – at least price-wise.